Well, I hoped to see England in the final, but it's France vs Croatia. Croatia have been my favourite underdog team since the days of Davor Suker and I think they played brilliantly against England in the semi-final and thoroughly deserve their place in the final, and I am totally hoping they win it! Luka Modric has been an outstanding playmaker and score one of the goals of the tournament in my opinion. Vida has been excellent defensively too. And Perisic is amazing in front of the goal. But France certainly have a lot of quality in their squad. But in my opinion, I can't see them winning it. Croatia are going to really want it, and while France have done well, their style of play has been nothing to shout about and Croatia are really going to take the game to them which might just catch them out! 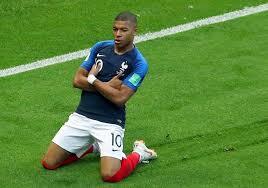 Mbappe has been the ultimate star for France in my opinion. Griezmann hasn't really lived up to the expectations. They're a decent team overall though, a lot of class. 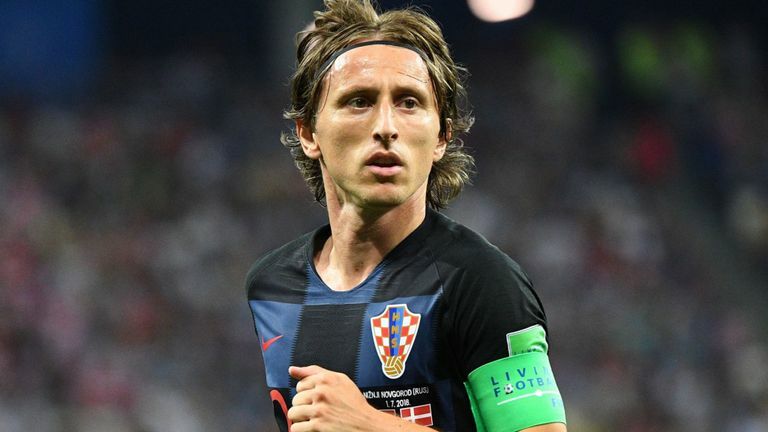 I think if they played like they could, they would win, but judging by their performances so far, I think Croatia will prove to creative and too challenging for them. Long before the World Cup started, I did a 50p bet on Croatia with PaddyPower - I can currently cash out for £4.60, but if they win I'll get £16.50! I'm really looking forward to the final. The third & fourth place playoff between Belgium and England should be a good watch too, if slightly disappointing as an England fan.